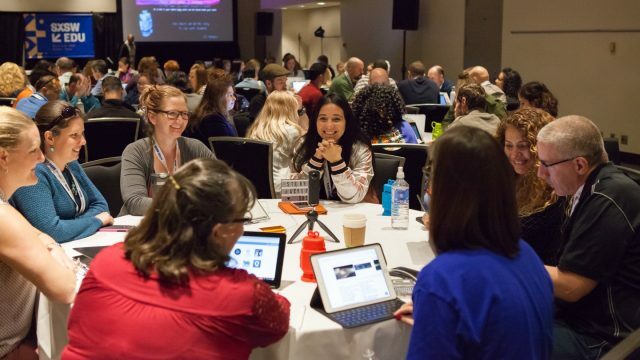 The SXSW EDU Conference & Festival cultivates and empowers a community of engaged stakeholders to advance teaching and learning. 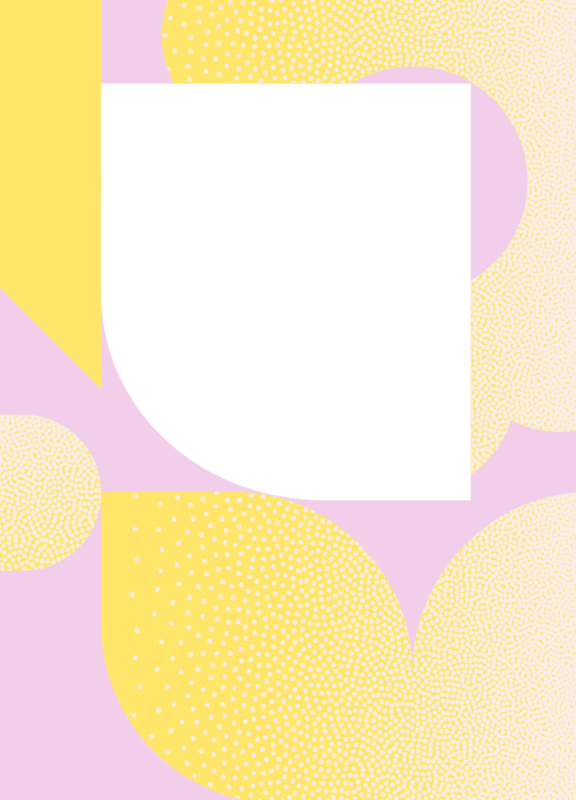 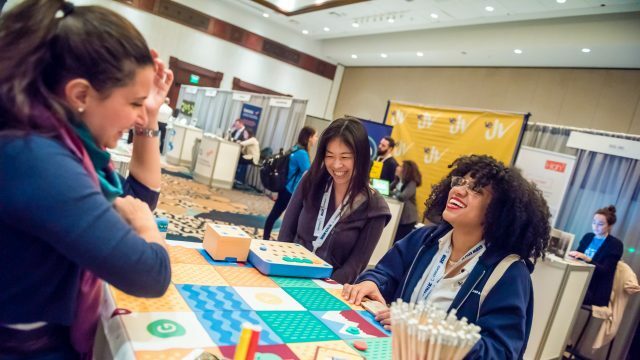 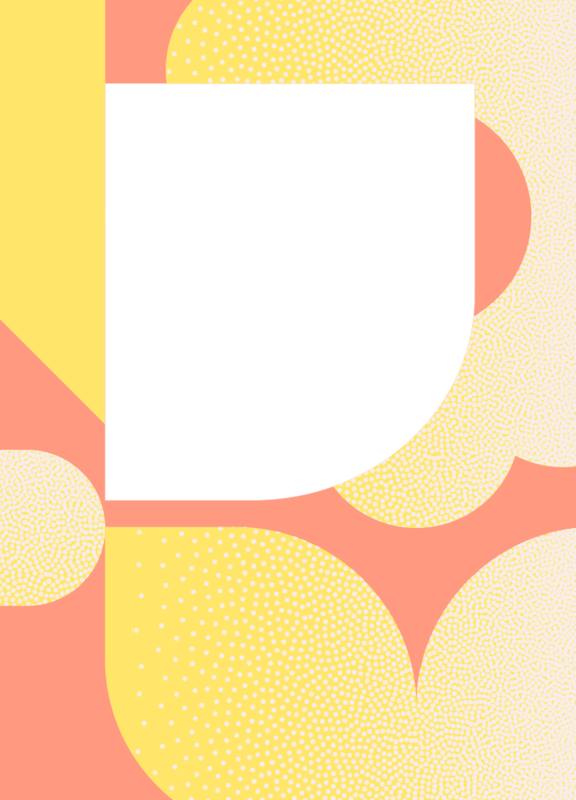 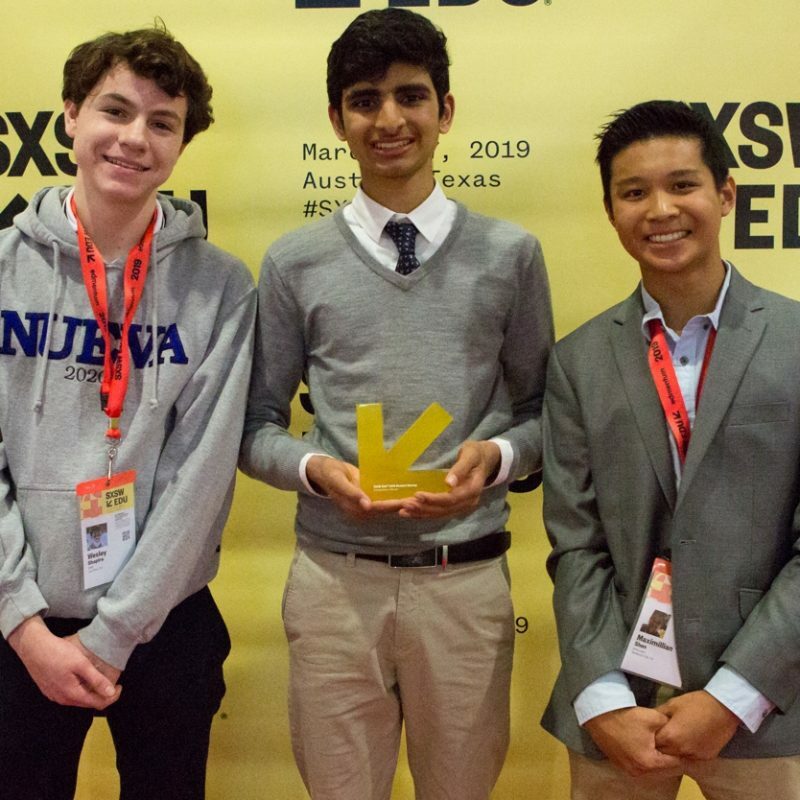 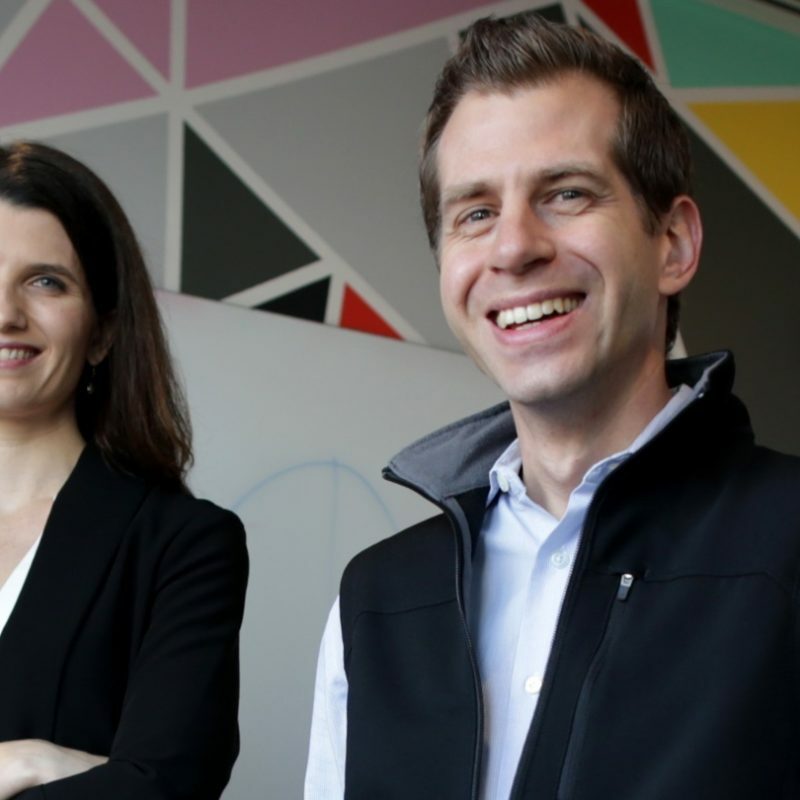 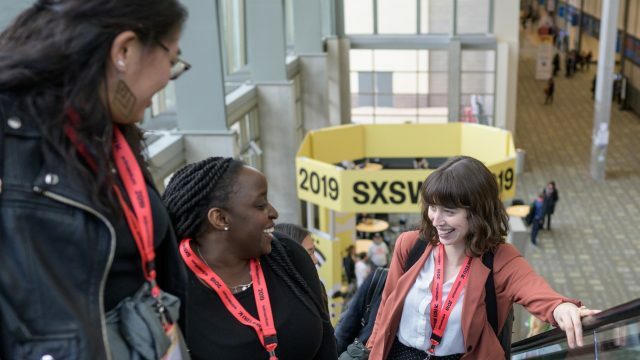 Discover opportunities to participate at SXSW EDU 2019 including competitions, sessions, film screenings, exhibiting, and more. 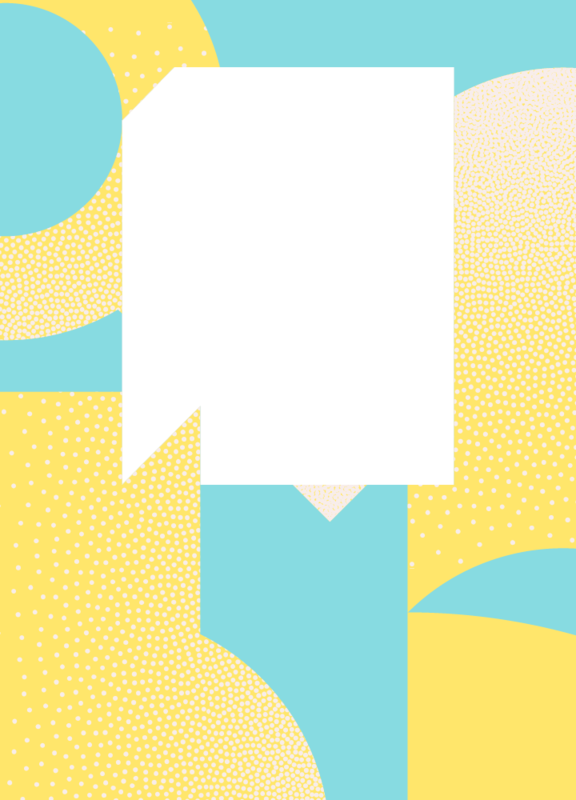 Buy next year’s badge at this year’s lowest rate. 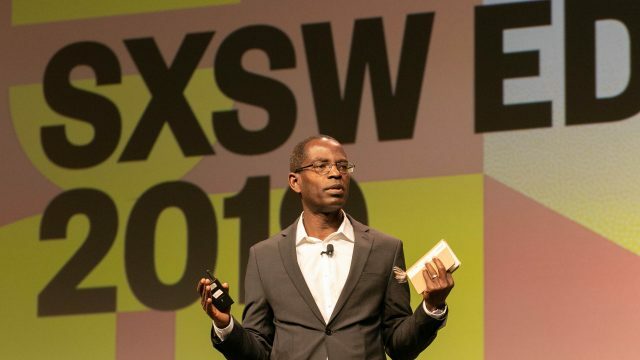 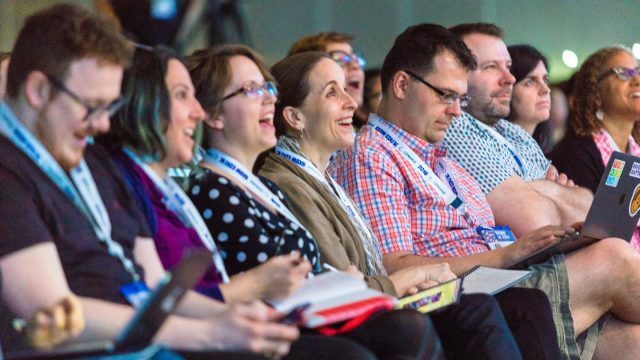 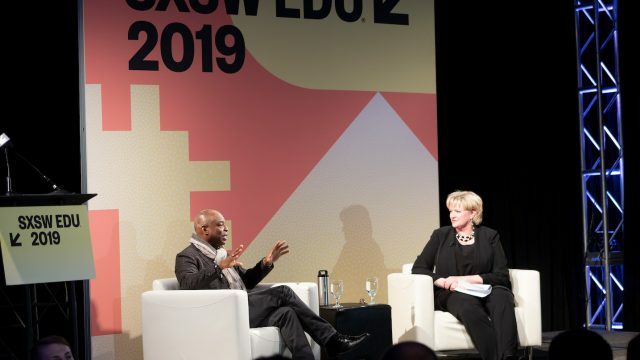 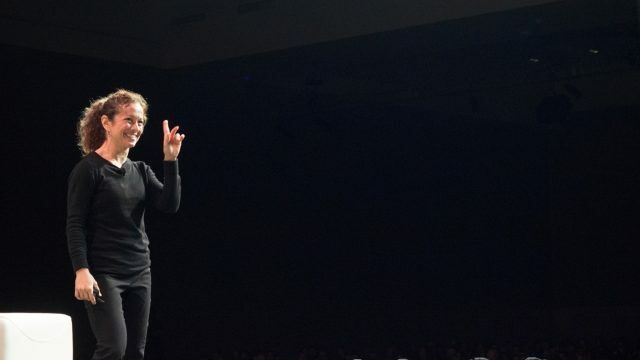 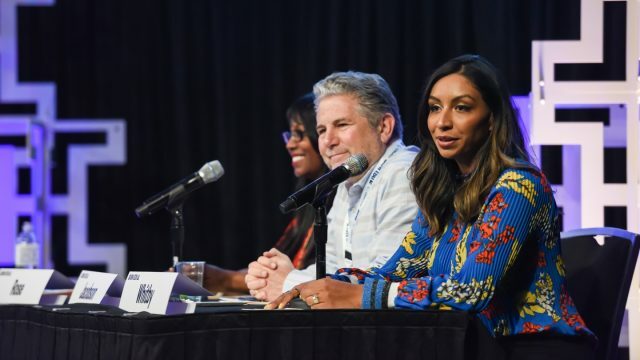 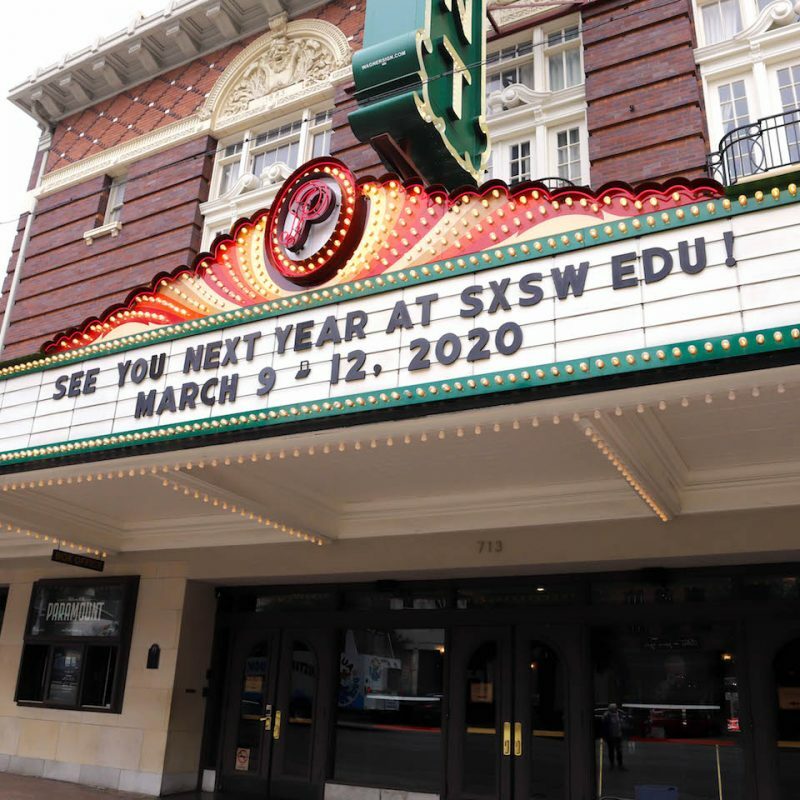 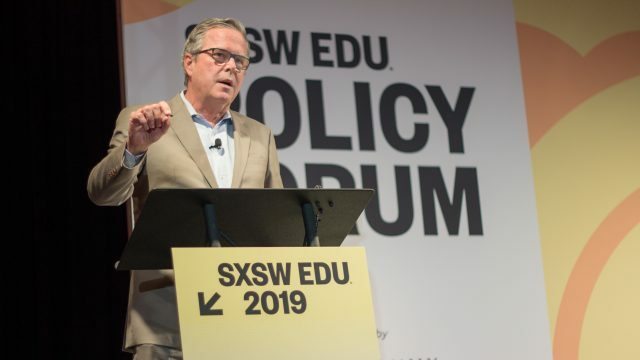 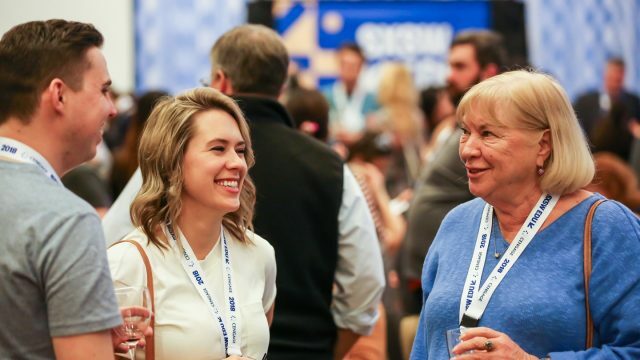 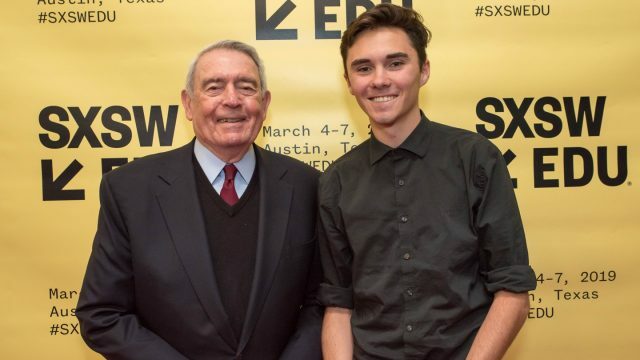 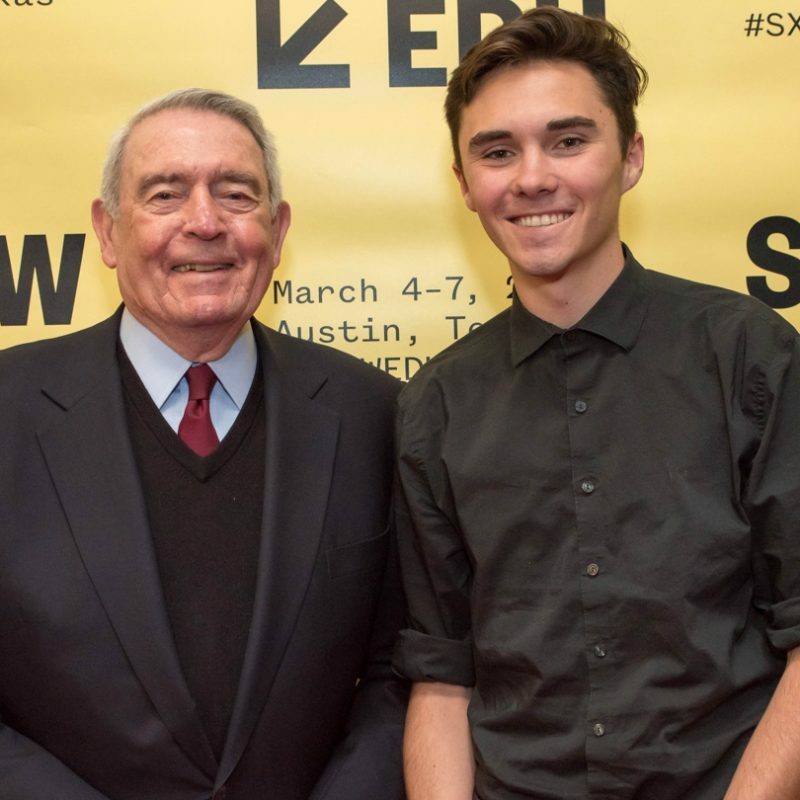 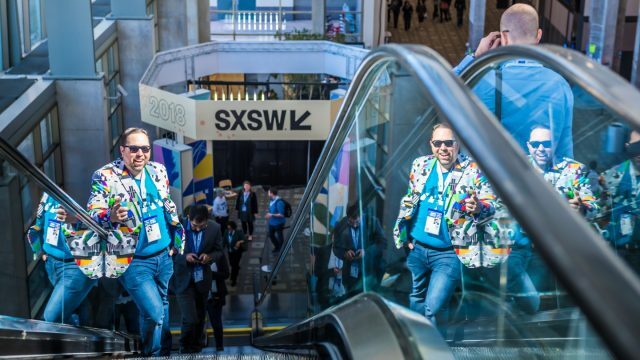 Register for SXSW EDU 2020 by March 31 and save big.